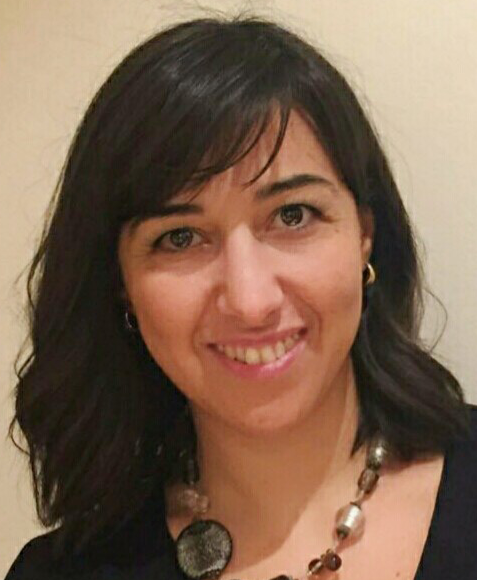 The arrival of the Internet in the language teaching market has led to the appearance of marketplaces where teachers and students connect directly to offer and receive teaching services. For many native English speakers this has had a great impact in opening new career possibilities and many people have decided to make a career switch and become a freelance English teacher. Traditional formulas are no longer feasible for learners. A freelancer empowered by a good system is a rising value. English learners on the other hand are tired of all the traditional formulas in education that have failed to meet their needs and are now looking for new, more flexible and cheaper solutions. In the past couple of years, there has been an important shift in language learning solutions. The demand of English learning and teaching is currently transferred from the traditional academies to private teachers and/or language apps. Traditional academies are in disadvantage as far as their overheads and lack of flexibility concerns. The freelancers’ market on the other hand is considerably increasing and the tendency is to grown even more in the next 2 years. No more lonely hours trying to cope with everything on your own! Now teachers have the best partner to succeed. Many teachers who begin to teach their language as freelancers though often find themselves with dozens of unforeseen problems. They have to meet new clients, negotiate prices, manage their students, collect money, and prepare materials for delivering quality classes. Too much workload for one person only! An innovative solution in the market has emerged to quickly become the ultimate key to both increasing quality and decreasing prices for students and providing teachers with tools to cope with all the workload with economy of time. This game changer is a large community of English teachers known by the name of Oxinity. Oxinity merges technology and a collaborative community and equips the freelancers with tools that improve the management and quality of their classes and offers them the ultimate technology and apps for the development of their business. 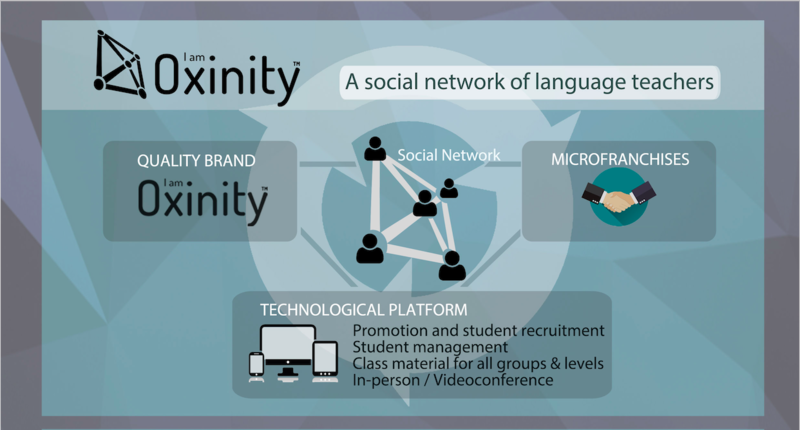 Oxinity offers innovative technological solutions and a large community to support English teachers. The Oxinity members see how their income increase comparing to working for others and at the same time their working hours reduce. Our partnership offers them all the services they need so that they are competitive and better in quality than any other player in the market. Becoming an Oxinity member means having all the material in a mobile app, having a partner who deals with all administrative work and student attention, collection and invoicing and being supported by thousands of other teachers who share the same goals, concerns and vision of teaching. It also means to potentially reach any student in the planet by videoconference and teaching worldwide through a reliable platform with all the materials for each class. Last by not least, it means using a consolidated brand and being reached by hundreds of students.